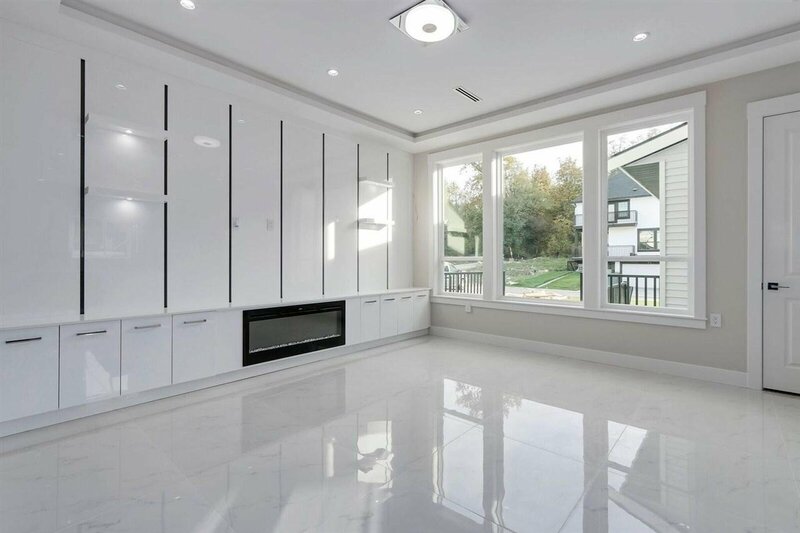 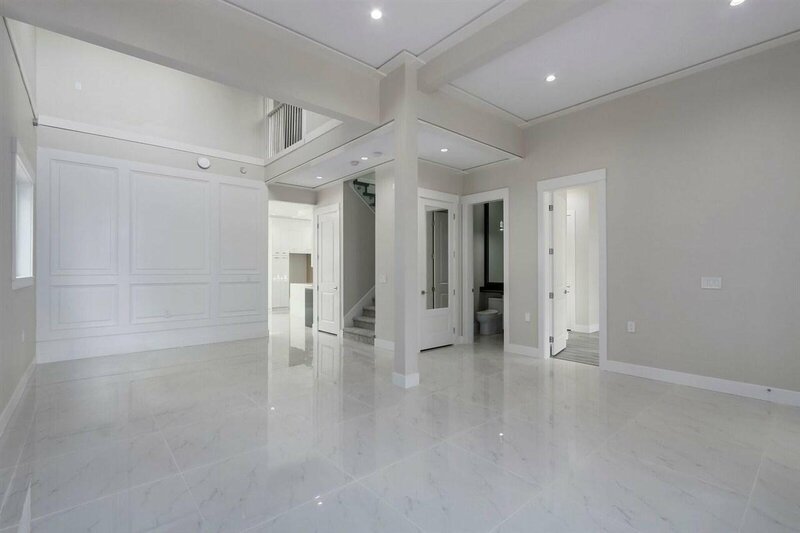 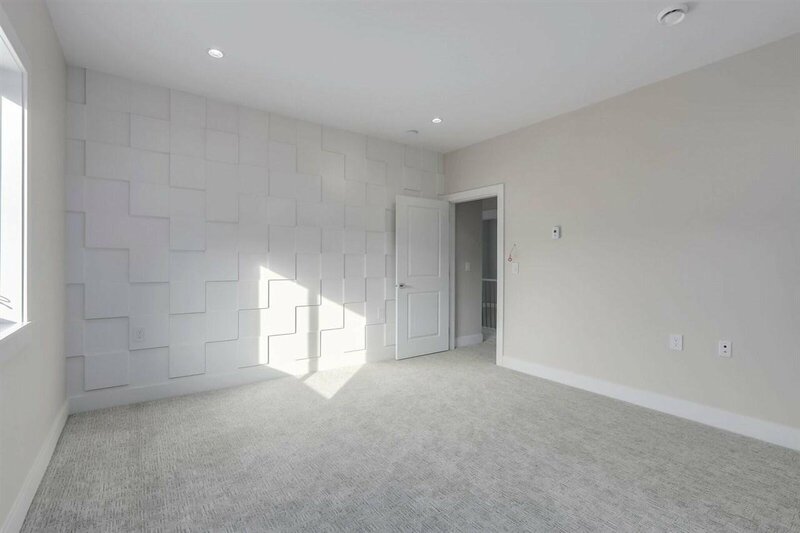 14052 60 Avenue, Surrey - 7 beds, 7 baths - For Sale | Yi-Jung Alice Wu - Jovi Realty Inc. 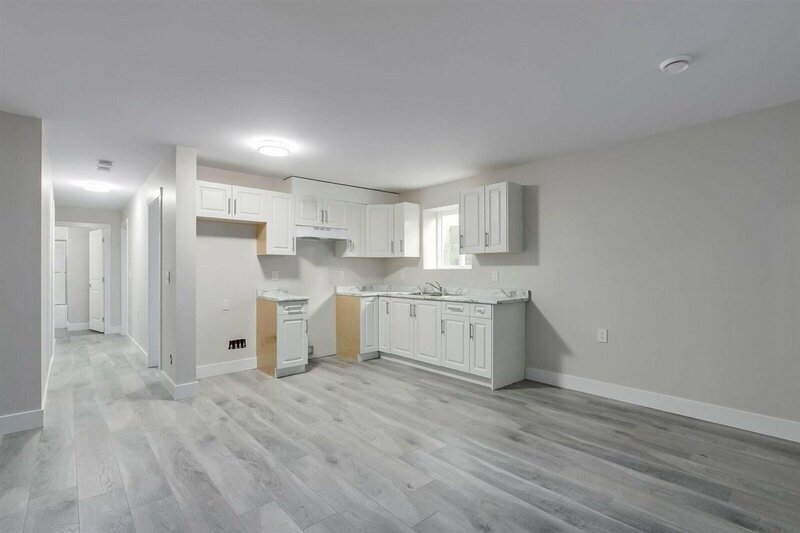 Brand new home located in Sullivan Station. 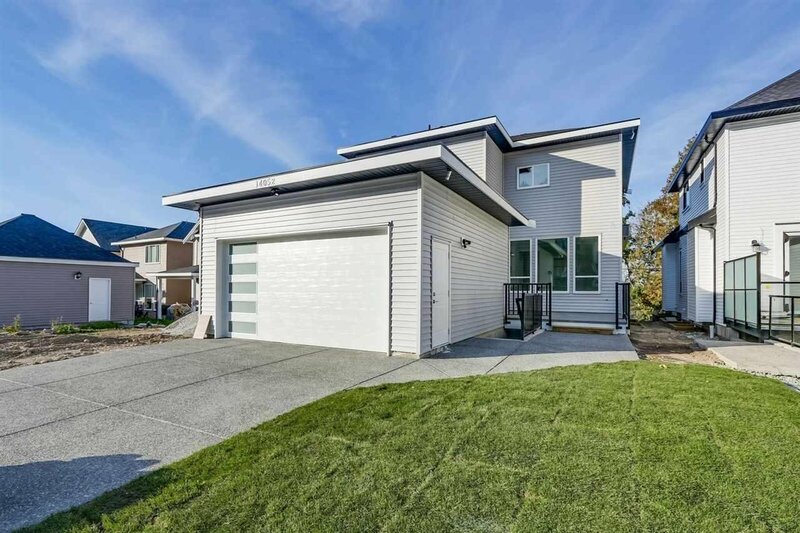 3 level home built by experienced builder. 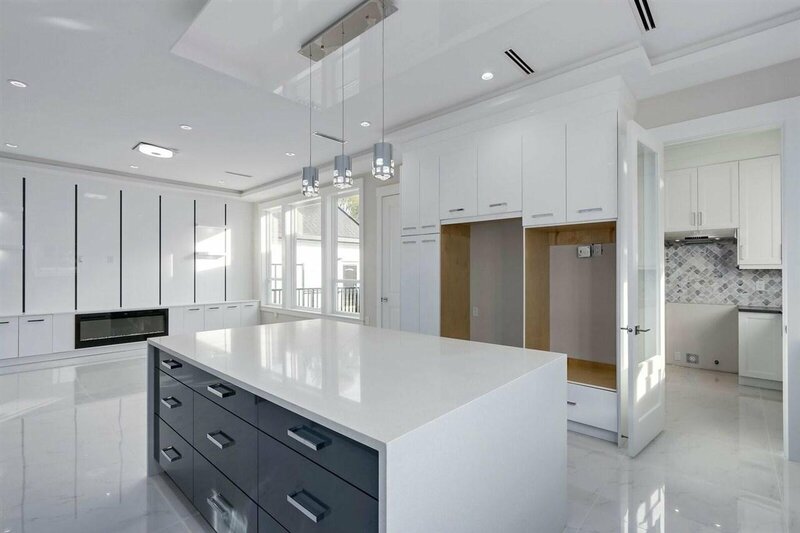 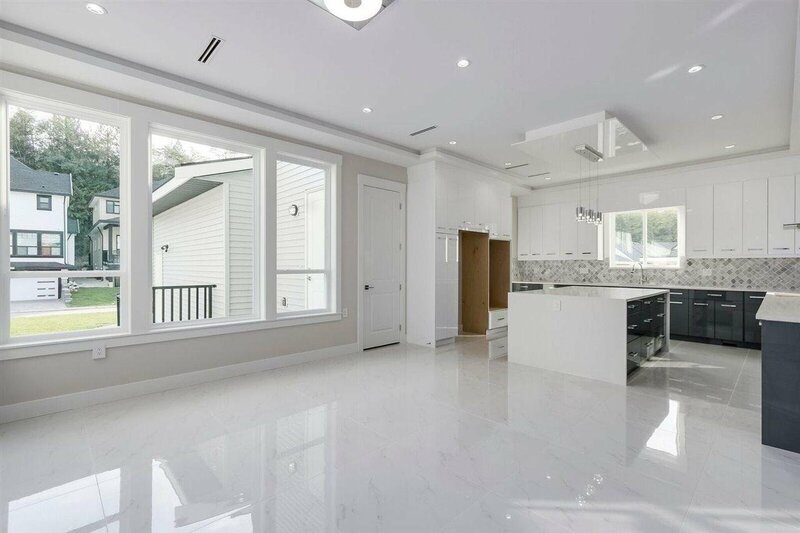 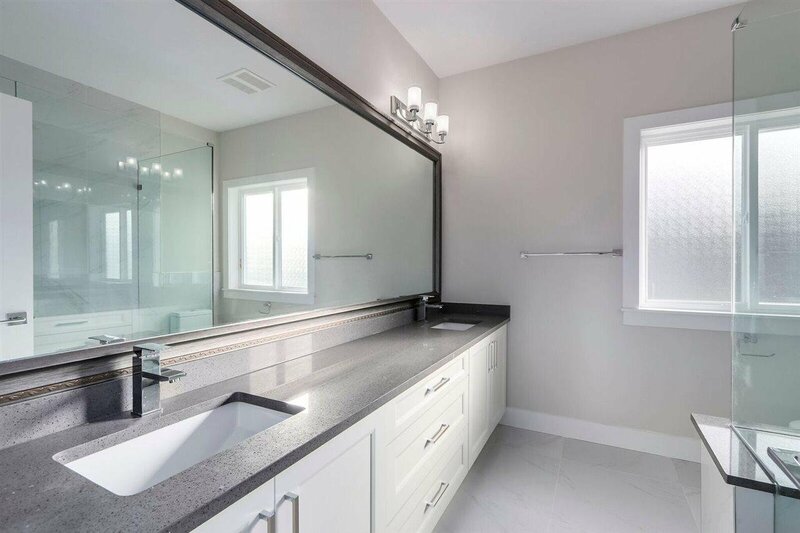 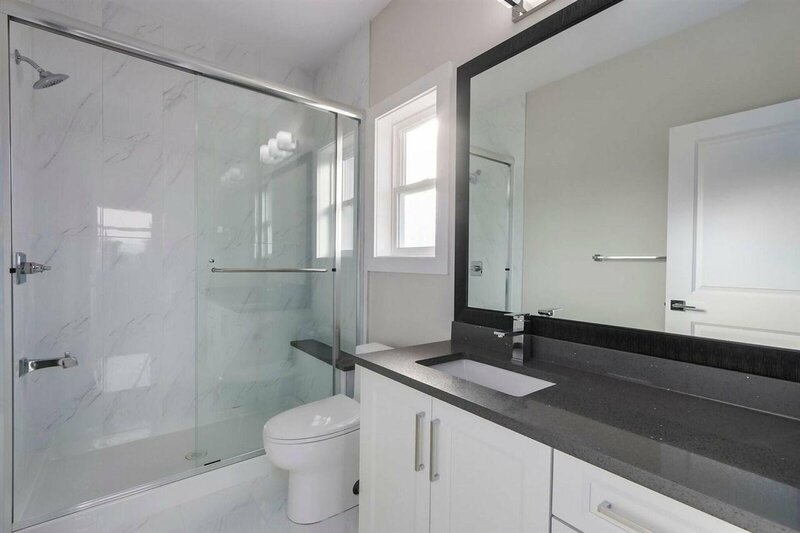 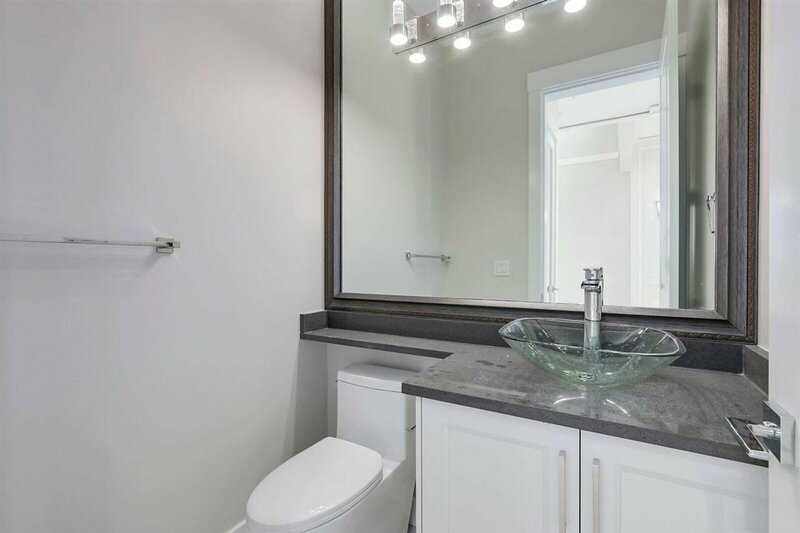 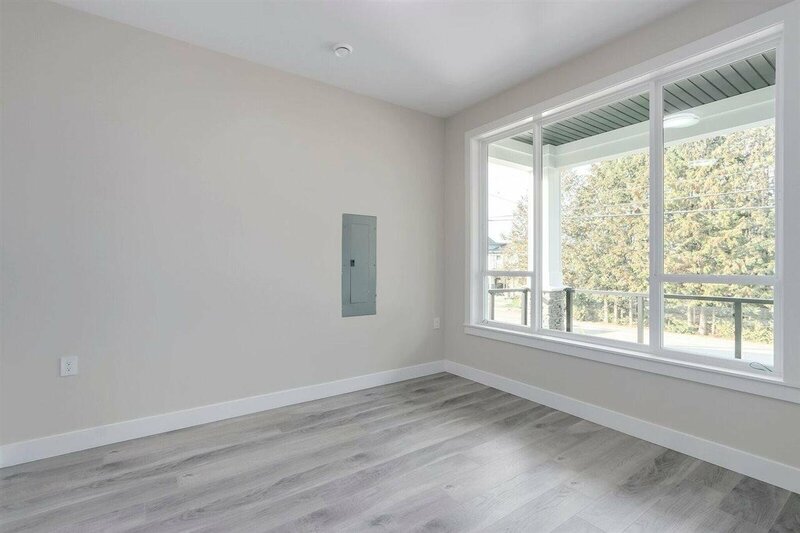 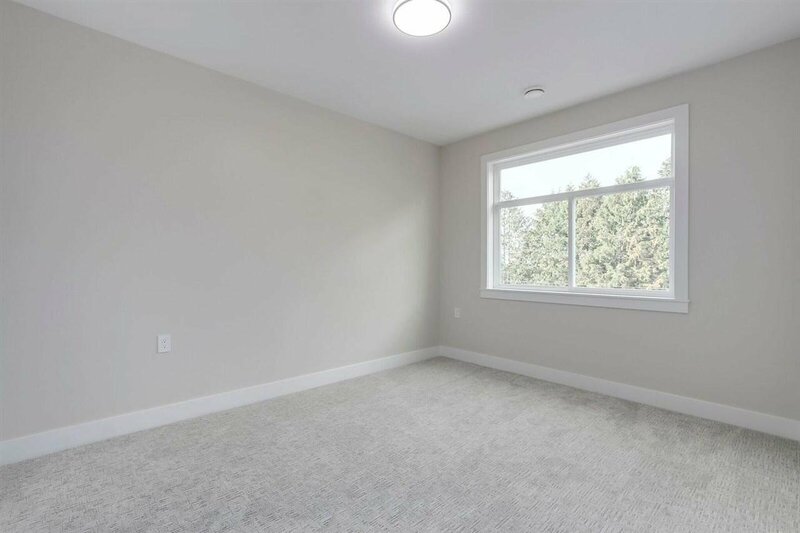 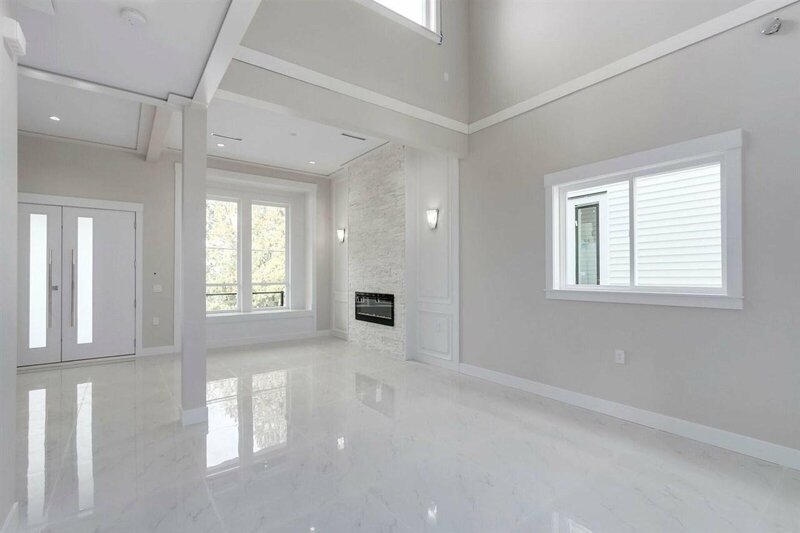 This exceptional quality build includes an open concept plan, high quality laminate and tile flooring thru out, radiant heat along with AC and extensive light fixtures and appliances. 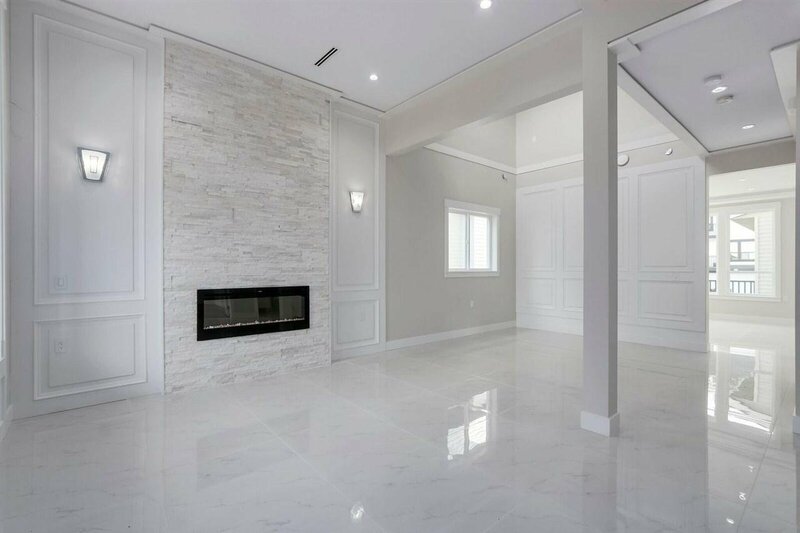 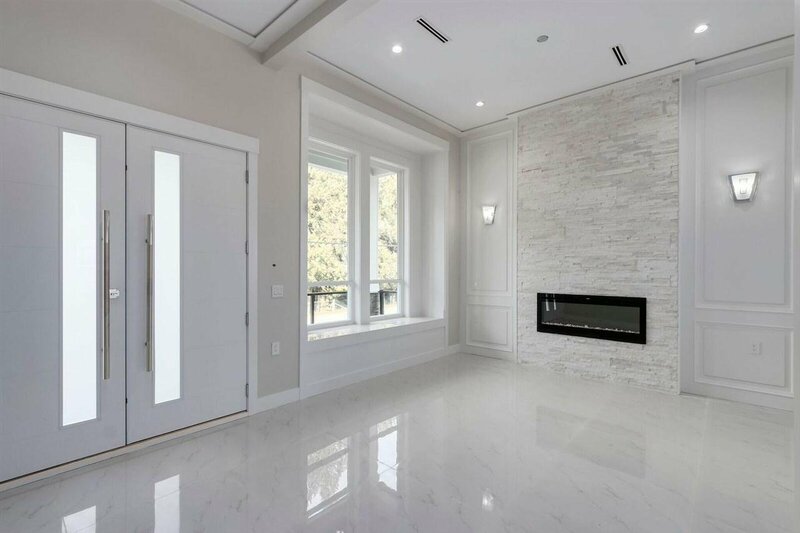 The main floor has a family room, den, dining room, powder room, dream kitchen with quartz countertops, a spice kitchen and a den with a full washroom. 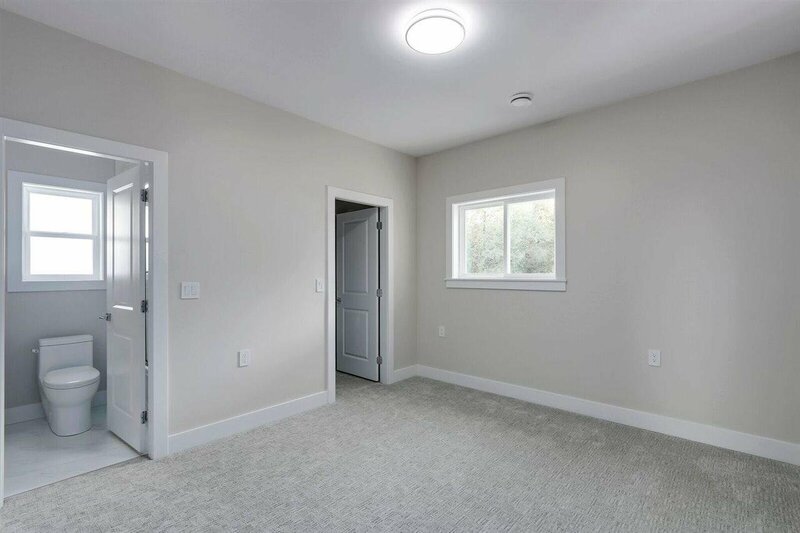 The floor above has 4 bedrooms along with 3 full bathrooms. 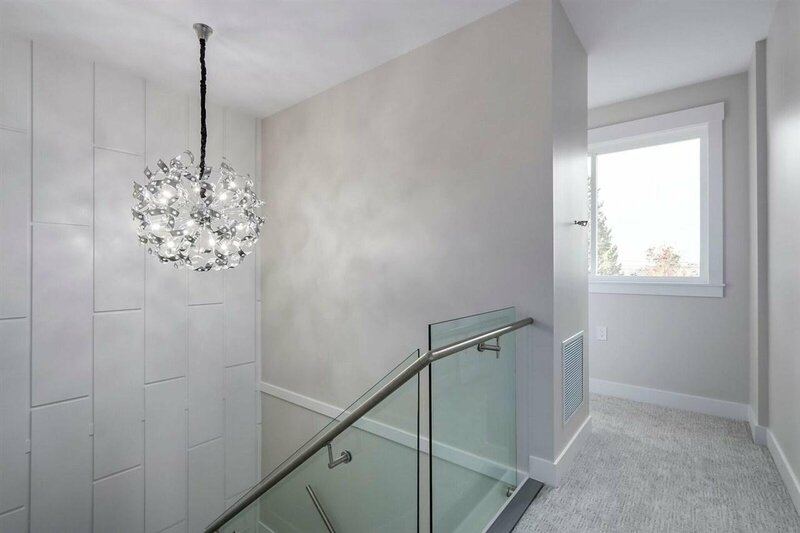 The floor below has a 2 bedroom suite and a 1 bedroom suite with separate entrances. 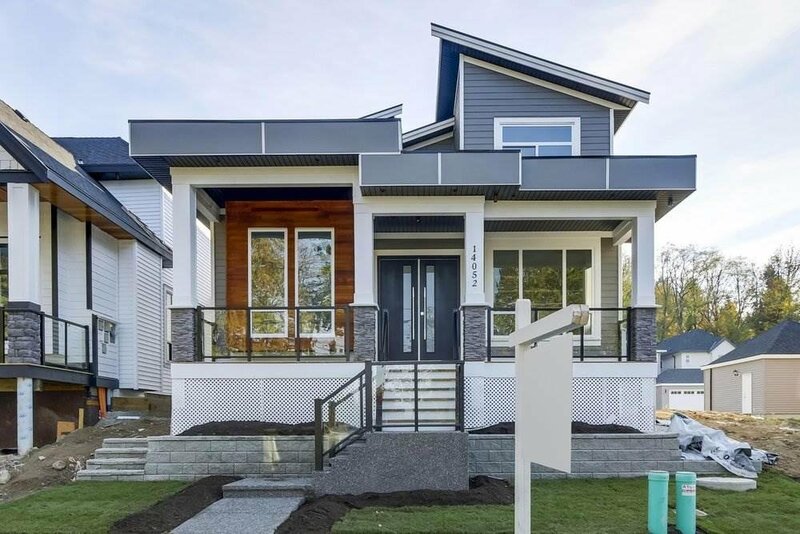 Contact for more details. 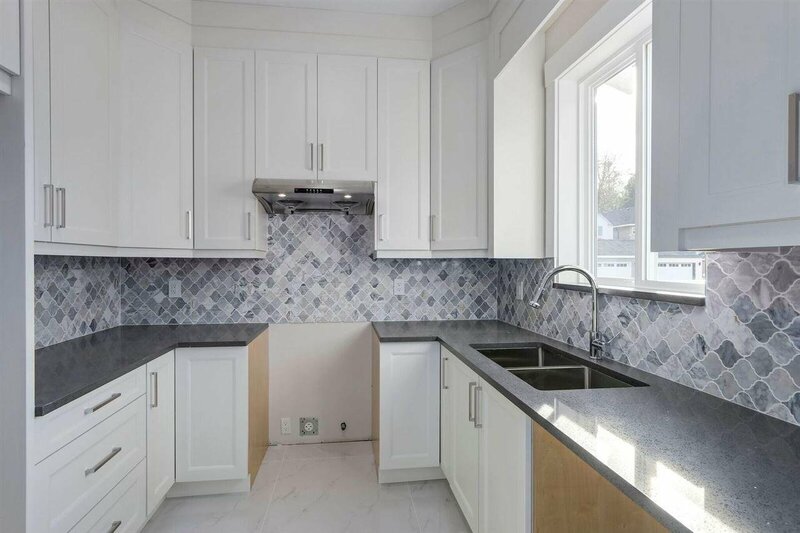 Listed By: Century 21 Coastal Realty Ltd.